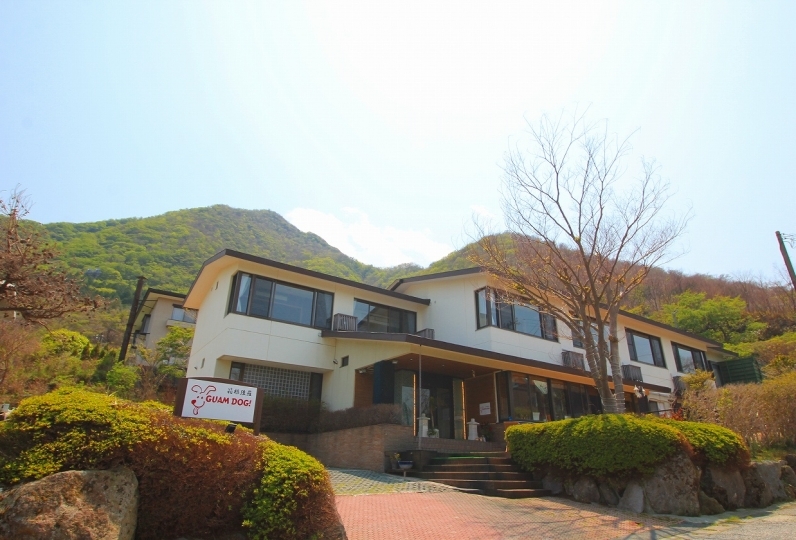 Welcome to Bettei Koyoi, The Hakone Manor. This is a place to spend time with that special someone. 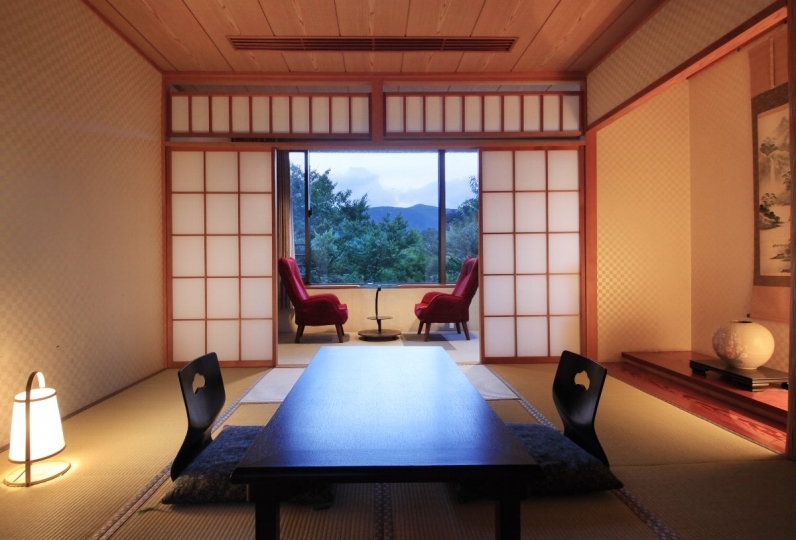 This small hotel of only 14 rooms is a space for the matured where time flows slowly. 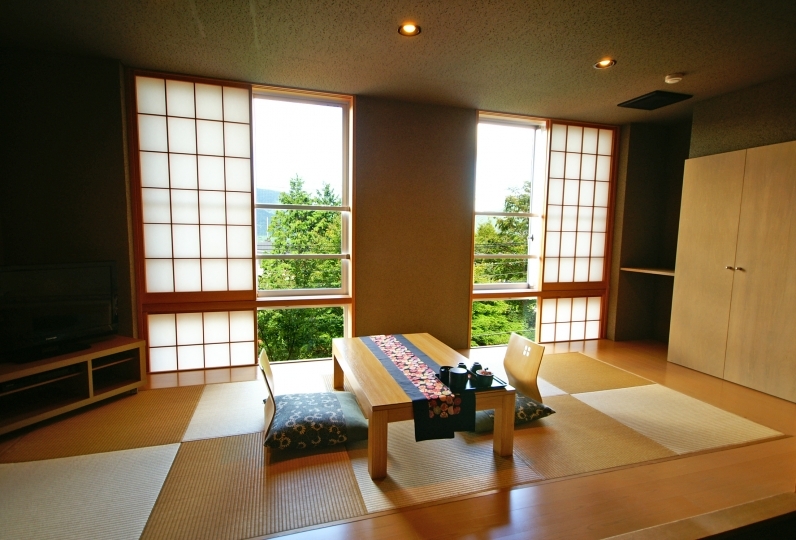 All of the rooms are made for use of two people including the rooms with an open air bath where you may view Hakone. 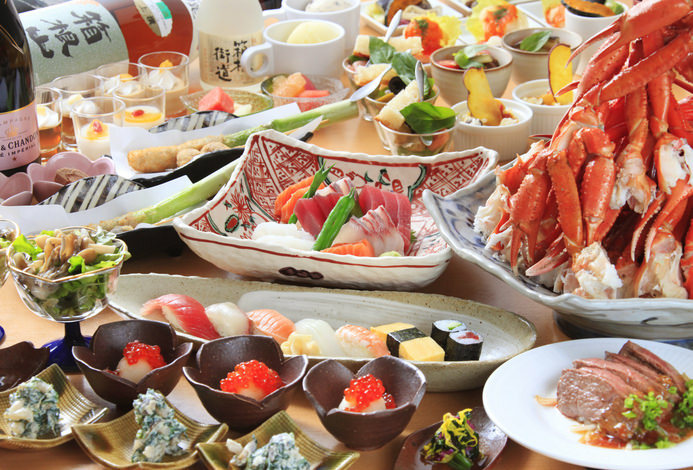 From the energetic live kitchen, exquisite cuisine made from selected food will be served. You will sure to taste a flavor you will never forget. Who would you like to spend the special time with? I was very moved by the courteous response of the staff from the response from the hotel to the last checkout. I had really good memories. Both dinner and breakfast were very delicious. The steak I had grilled in front of my eyes was so powerful and I could enjoy it with my eyes. The service in the area is also very fulfilling and coffee and services such as ice are very satisfactory after bath. 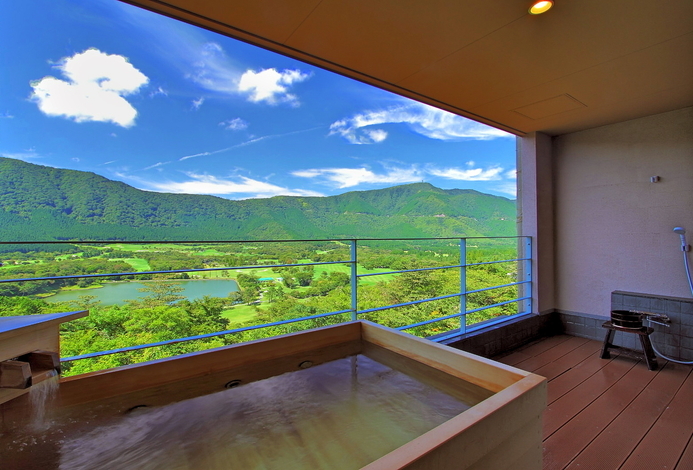 Above all, the open-air bath in the room was just relaxing in size. When I told that I wanted to go to Gora Park on the way, I was shown directions and business hours, and I was able to arrange a schedule to go after dinner. I would also like to stay if there is a chance. The response from the young men who responded at the dining room was very good. I used a room for one night. The breakfast and dinner were both delicious and the amenities were excellent, so I was very satisfied. 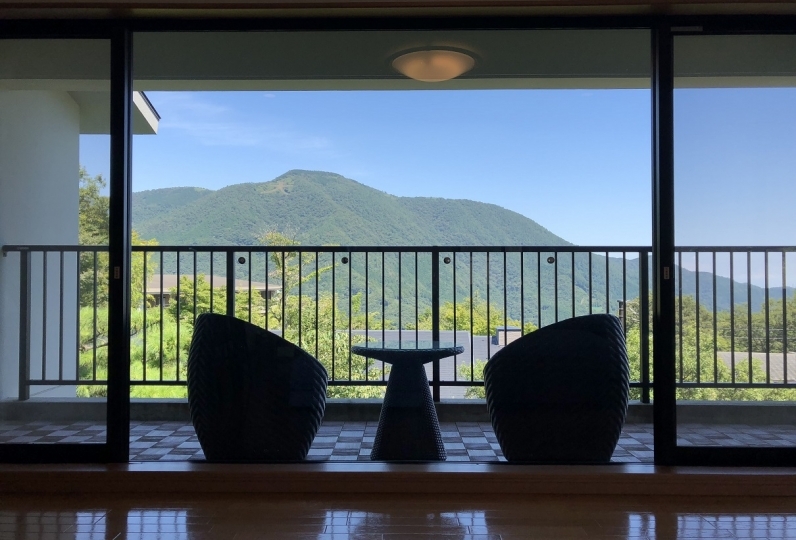 If there is a place that you want to have it be forced to improve, there is a lot of opening and closing sounds of the door that goes to the open-air bath, and you have to save your own hot water. 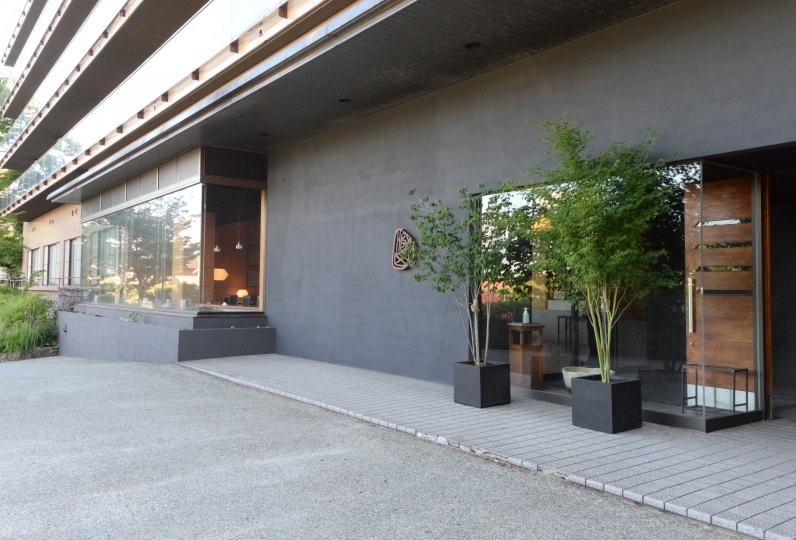 However, the rice was delicious, and I was really satisfied with the facilities at a reasonable price, and I thought that I would like to come again in the near future. Thank you very much. 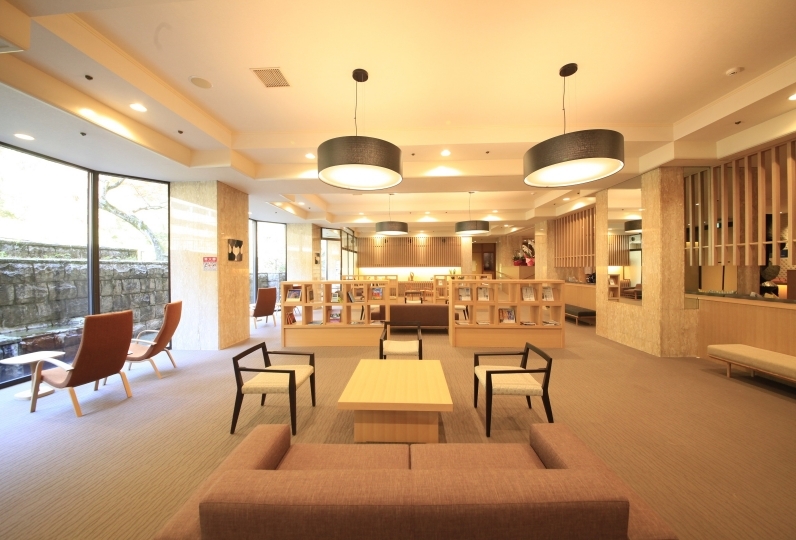 It was my first stay. The overall impression is that although there is deterioration of the accommodation itself, there is no dissatisfaction, as care is taken care of. I was satisfied with the adult atmosphere and the authentic food. 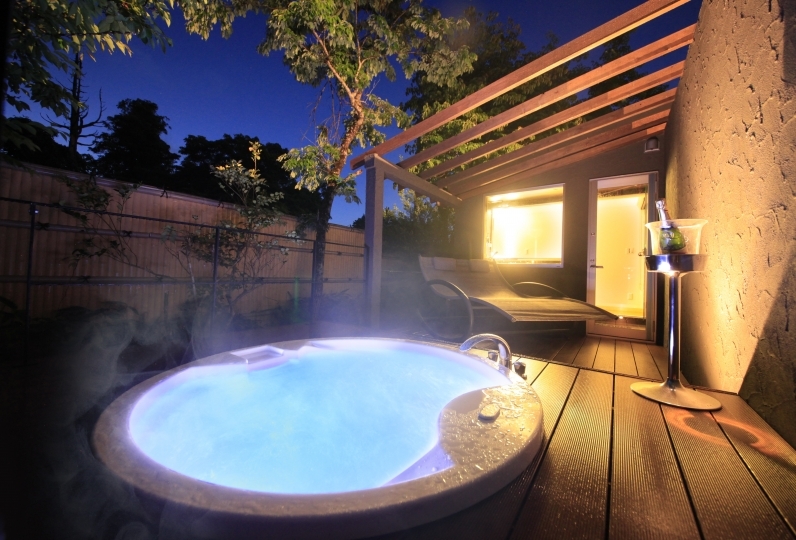 There is a bath inside and an open air bath. 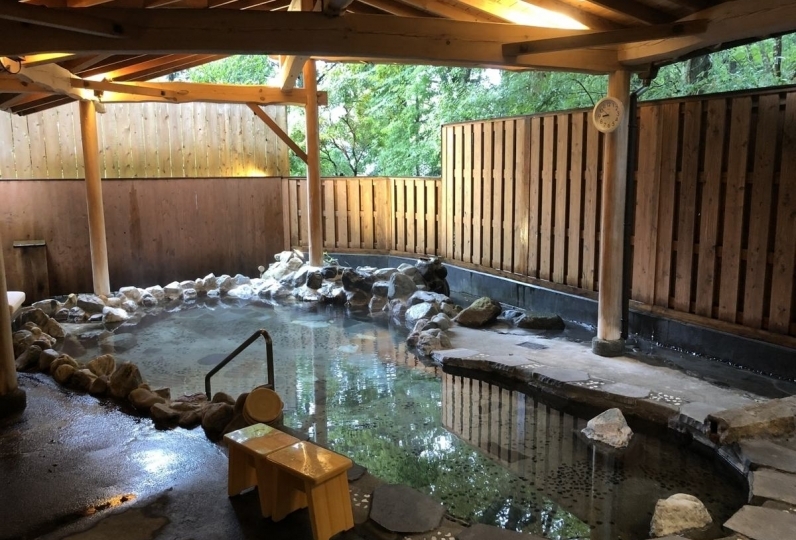 The bath inside has the water flowing directly from the spring source, and the open air bath will be of cycle filtration. ※Please take into consideration that if there is no contact even after 3 hours have passed after the planned time of check-in, it will be considered as cancellation caused on your terms. 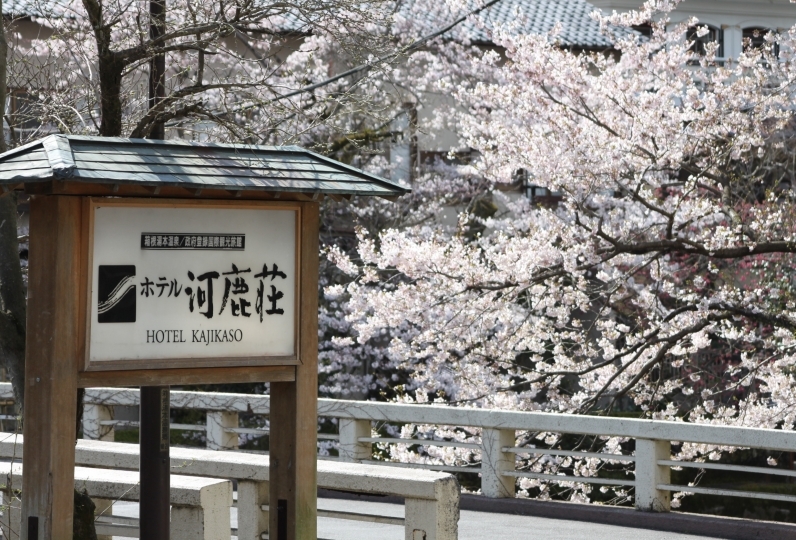 ※Children under 13 years of age may not stay at this hotel.